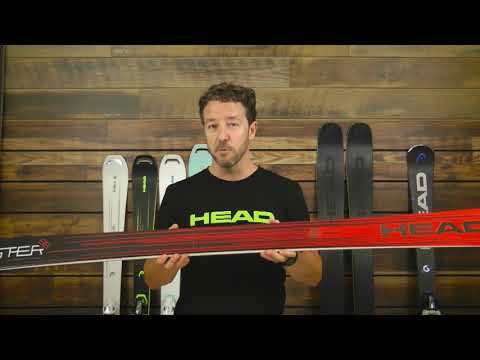 Head Monster Ti 88 Skis - Men's: Built for ripping the groomers with the option of blazing off-piste the medium wide Monster 88 is a versatile all-terrain ski with race department speed and agility. It is armed with the camber and nose rocker of Allride Rocker, for superior control and float in the soft stuff, as well as our revolutionary Graphene WC Sandwich Cap Construction with Titanal, for enhanced control and reactivity in a lightweight, durable and strong build. 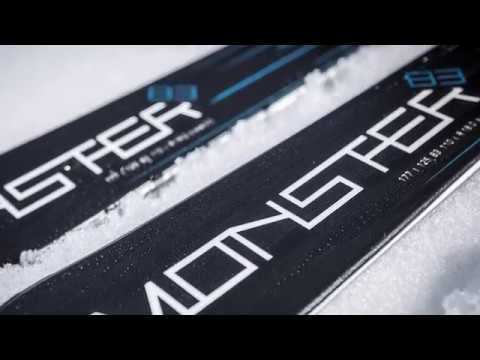 The ultimate monster for fast, fun all-terrain carving.